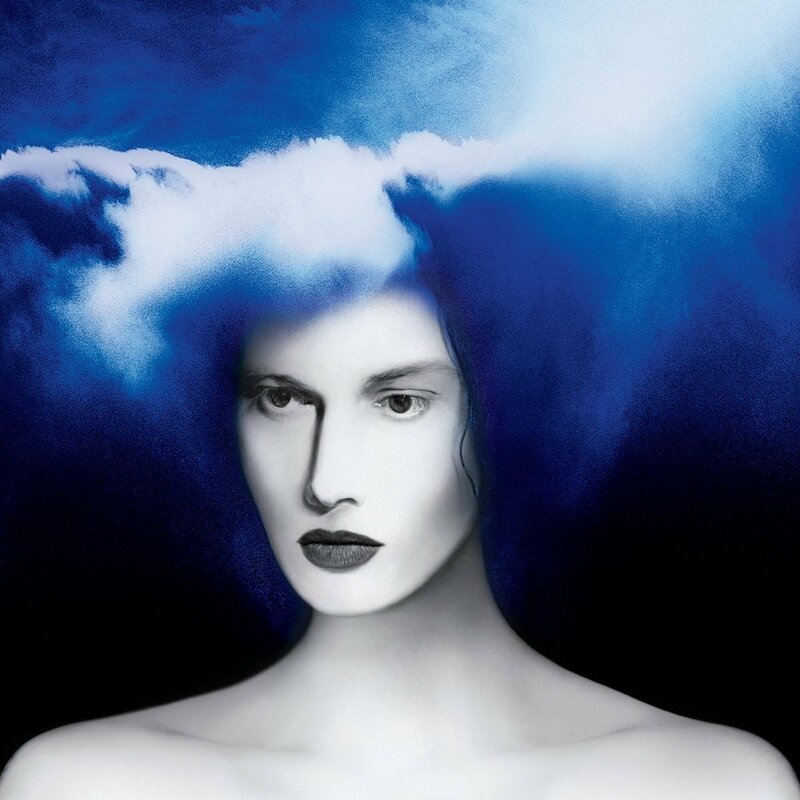 Zeppelin.. Jack White.. And FLIPPIN’ Hell!!! 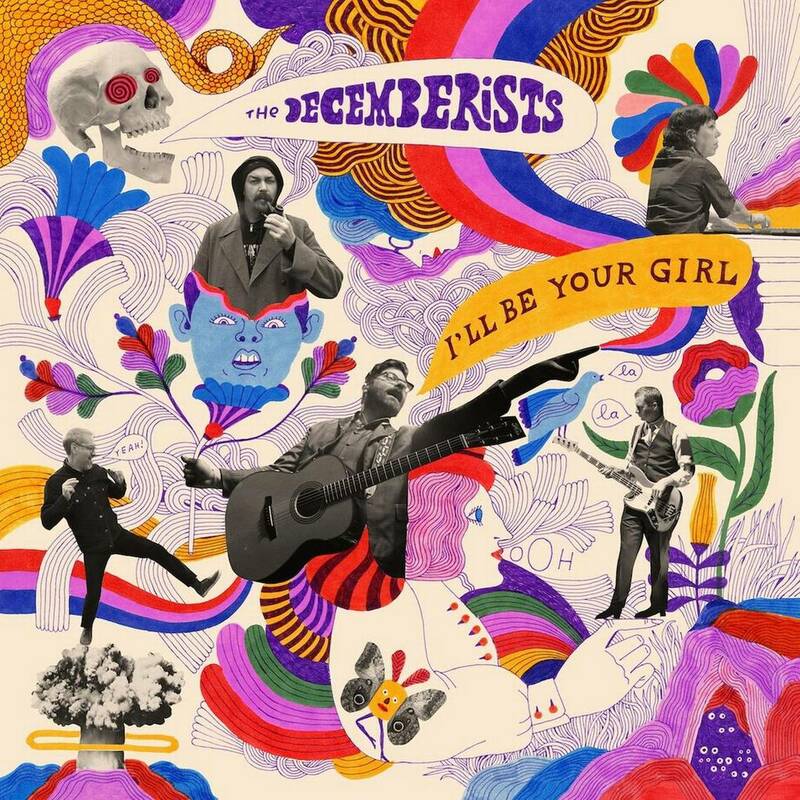 Right so releases for today include brand new albums by THE DECEMBERISTS, YO LA TENGO, JOAN BAEZ, THE STUNNING, and JOHN WILLIAMS’ New score to The Last Jedi Star Wars film..
As im on the RSD thing, there is a faller at the first… Disappointing one for a few JOY DIVISION fans i’d say but the WARSAW album is a goner… Got an email a few days back… Not happening, no real explanation..
Bron orm aris folks… Anyway other reissues today include an expensive import of THE CRANBERRIES Debut album, reworking / remix of THUNDERCAT album “Drank”, some lovely COCTEAU TWINS reissues, PARADISE LOST and KEANE reissues.. Speaking off superfans… We had a JACK WHITE Superfan in the shop last week, all the way from Canada… Was in Ireland on holiday, heard of the listening party, sought us out and won the second prize of the JW Tote bag… Superfan, superfan.. Knows JW from all the gigs he has been to… Follows him around on tour.. Gets his plecs.. Spends all his money on seeing Jack White… You get my drift… He didn’t want second prize though… This dude queued for 22 hours to get that RSD single (you know the one…the fastest single recorded, pressed and sold ever…3hours 55 minutes… I think, around there anyway…) by JACK WHITE a few years back, only 300 of them pressed… So our Canadian friend (and he was sound as a bell to be fair to him, I liked him) drew one of our regulars out of the hat to win the bespoke 7” which was to be draw in each participating store… Again around 300 i’d say. Not a fan of flipping or people who flip to be blunt and honest… Mainly because it is done by someone who has no interest to ultimately catch someone who has loads of interest… Ye know the deal, it’s a tout basically… But here is a greyer area in the world of flippin… our guy likes JW a lot, turned up for the listening party sure, likes music a lot, supports the shop, supports the local scene… All good… Our Canadian friend is a superfan who really really wants the 7” record… Is it really flippin if they cut a deal…? I didn’t give a flying hoot to be honest is what I was thinking in this example… I had to leg it from the shop soon after and our two main characters in our soap opera were still shooting the breeze (I think our Canadian friend was trying to prove his superfan wordiness by telling JW stories). You swear I had time to one finger type that tale… Well I didn’t. Lastly from Warners for next week are the first seven TOM WAITS Albums remastered on CD. PIAS also have the reissue of “Cease To Begin” by BAND OF HORSES on gold vinyl as well as debut “Everything All The Time” on red vinyl. Nice little album out via PIAS also next friday the 23rd, JOSIENNE CLARKE & BEN WALKER have a new album..
Track here “Chicago” from it.. The LP format of this album contains a Bonus CD featuring 3 unreleased tracks available to indie retailers only. PIAS also have the new PREOCCUPATIONS album as well as a blast of reissues by SHINS “Chutes Too Narrow”, “Wincing The Night”, “Oh Inverted World” all on different coloured vinyl with codes via Sub Pop..
MOV for the 23rd have a press of JJ CALE “COLLECTED” on 3LP… I hope individually numbered gold vinyl… 3K of them. SONY for the 23rd have the new GEORGE EZRA album “Staying at Tamaras” on CD and indies only white vinyl as well as MILES & COLTRANE “The Final Tour” Bootleg Series Volume 6…. CD only i’d say. THE ORCHARD have the new HUDSON TAYLOR EP on the 23rd. 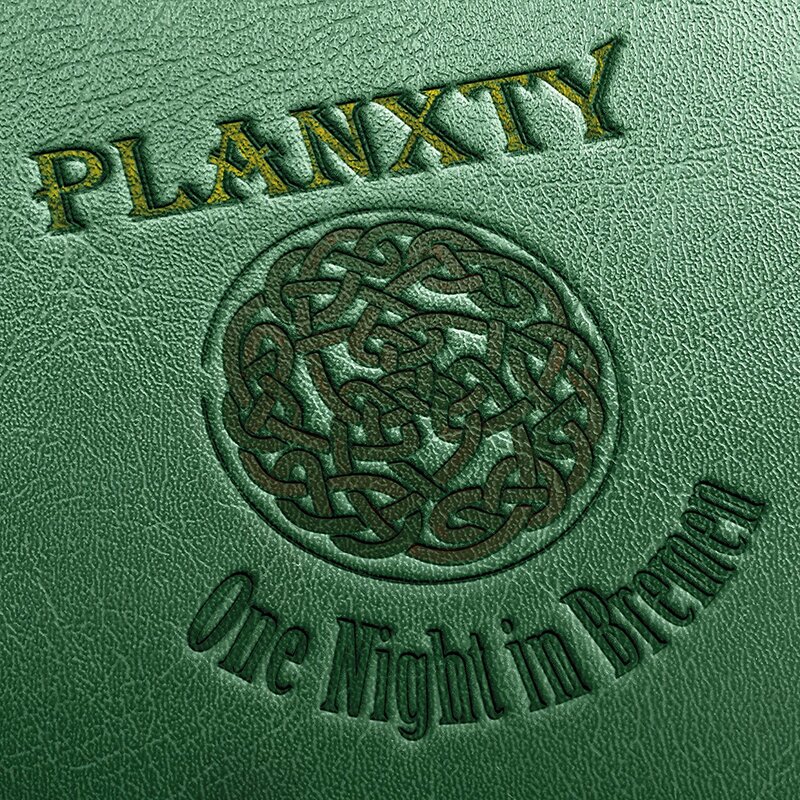 PROPER have a sadly timely release of PLANXTY “One Night in Bremen” live album… The sad passing of LIAM O FLYNN during the week… I think it is fair to say one of Ireland’s greatest ever musicians. 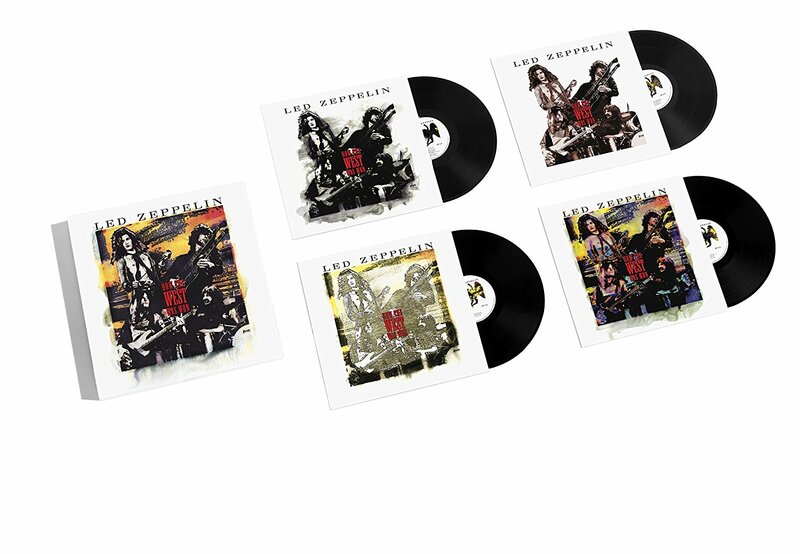 Record Store Day 2018 List Deadline, A Few Problems, and The Rory Gallagher Catalogue Reissued!